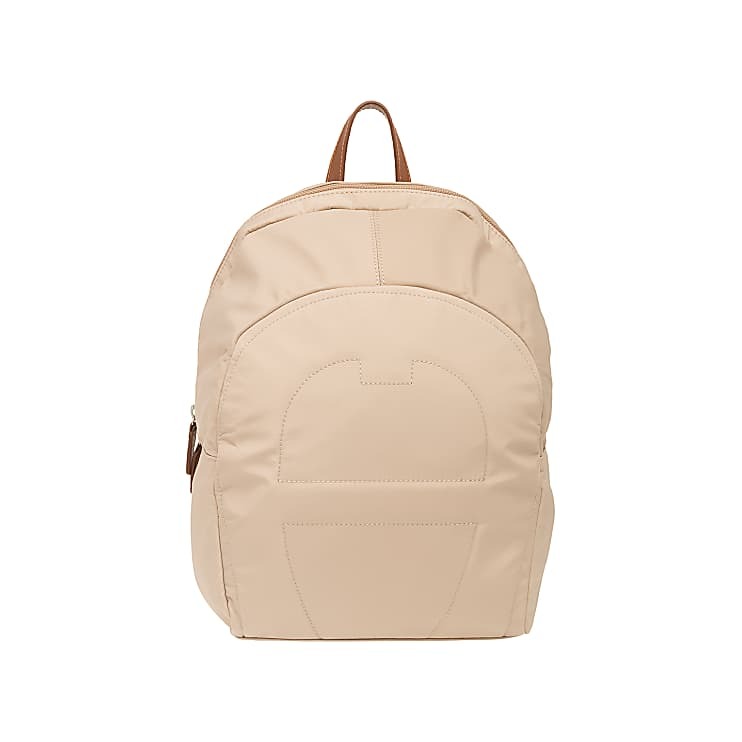 This backpack made of tough and light-weight fabric can be worn comfortable on the back with two wide shoulder straps despite heavy contents. The timeless and stylish design of the practical backpack combines itself well with everyday wardrobe. Wear this backpack on shopping trips or when you travel and you will be impressed by its lighweight and ease of use.